By far, this future project is the most exciting and grandiose project that the Norstar team has underway. 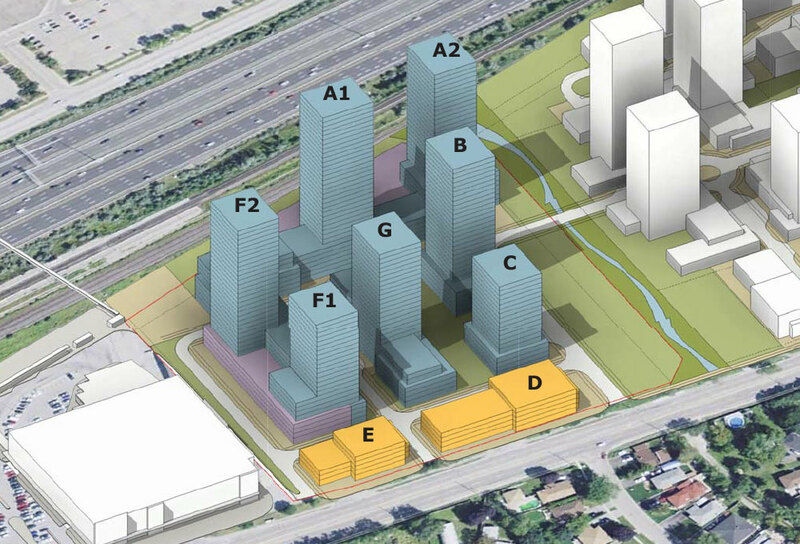 The Pickering City Centre Plan vision has evolved through keying on connections between the GO Transit Station to the major retail shopping centre, the Pickering Town Centre spurred by the completion of the pedestrian bridge over Highway 401. 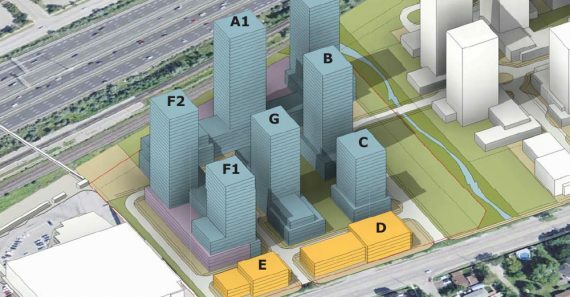 Norstar owns 12.5 acres of lands directly adjacent the GO Station terminal that has been designated as a Metrolinx Mobility Hub. A major mixed use redevelopment, this massive project will be balanced and highly pedestrian supportive. 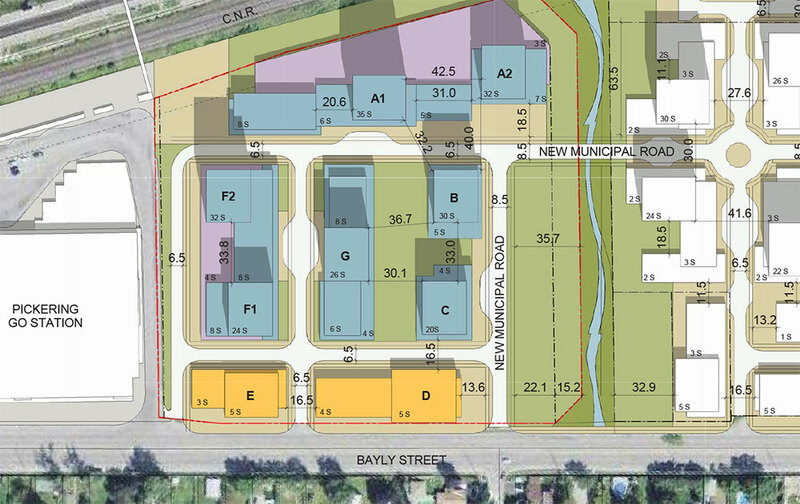 In conjunction with immediate neighbouring property owners, the redevelopment lands will become a prominent high density mixed use neighbourhood transforming the downtown character. 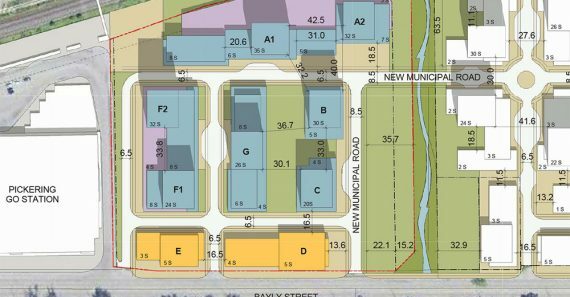 Working closely with the City of Pickering to ensure the future vision for this District we have progressed to the implementation of a city-initiated Official Plan Amendment and Zoning Bylaw for the City Centre. This significant landholding with policies supporting a floor space index ceiling of 5.75 and building heights ranging to 40 storeys is now set to support a multitude of development scenarios for this Mobility Hub community with opportunities for landmark architectural statements.